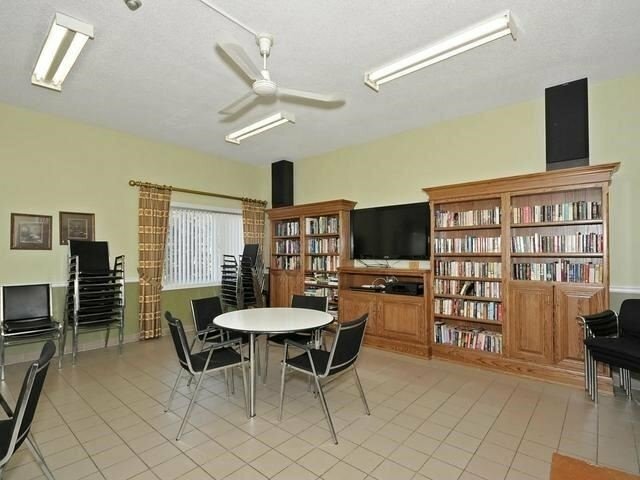 Lock Up The Door And Just Go Travelling The World, Lovely Corner Unit On The First Floor No Need To Take Elevator. 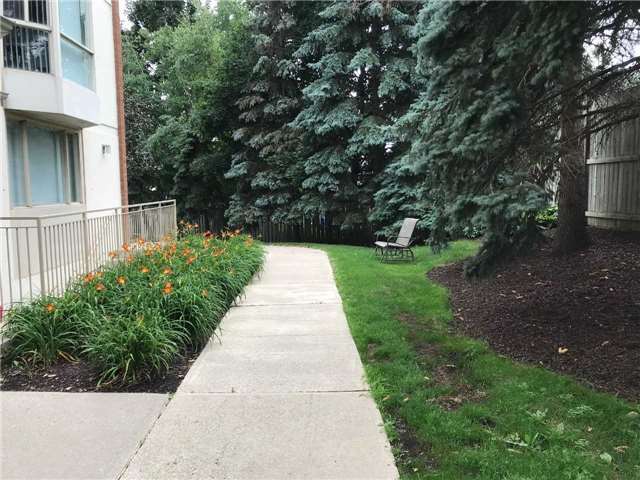 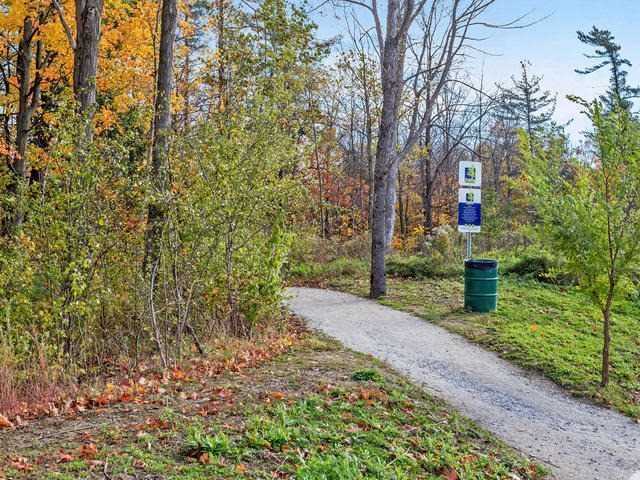 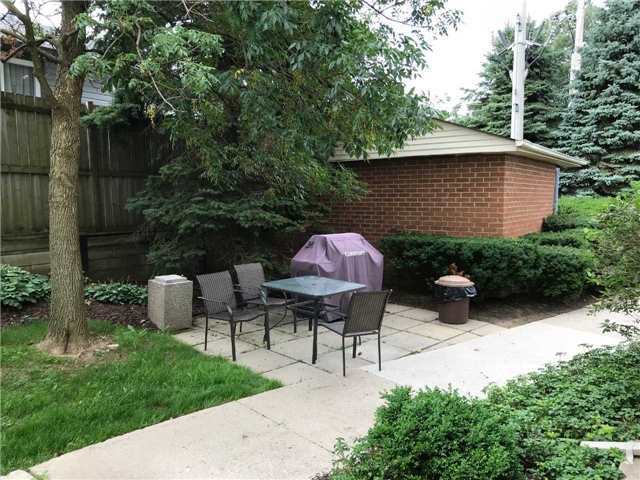 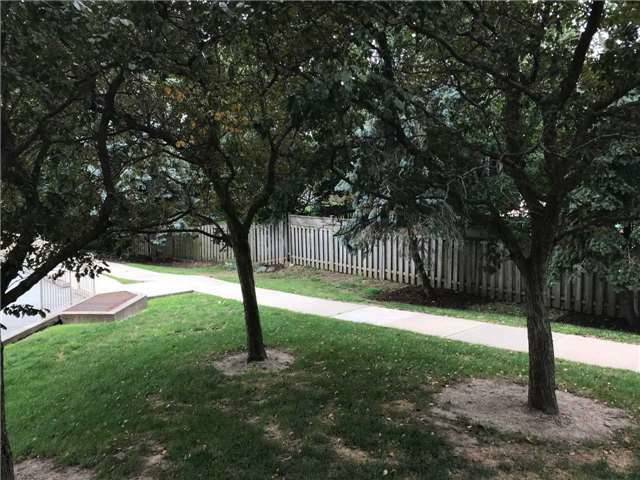 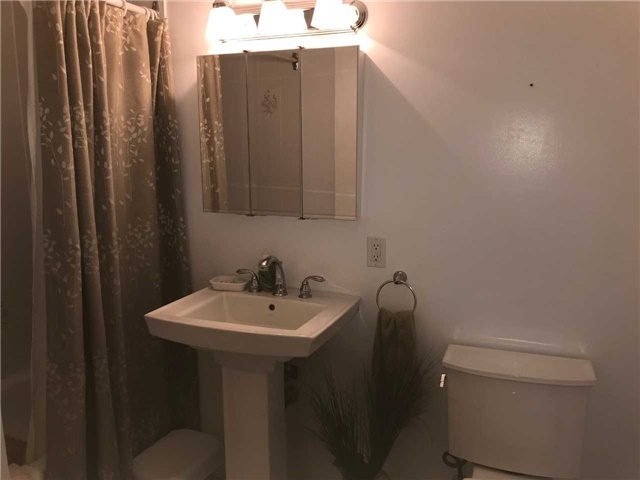 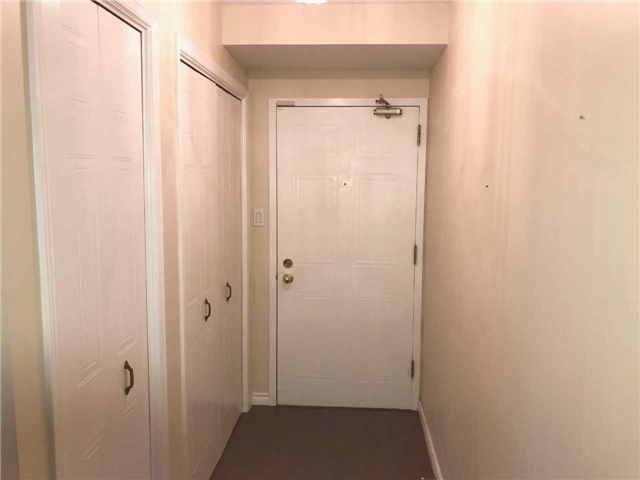 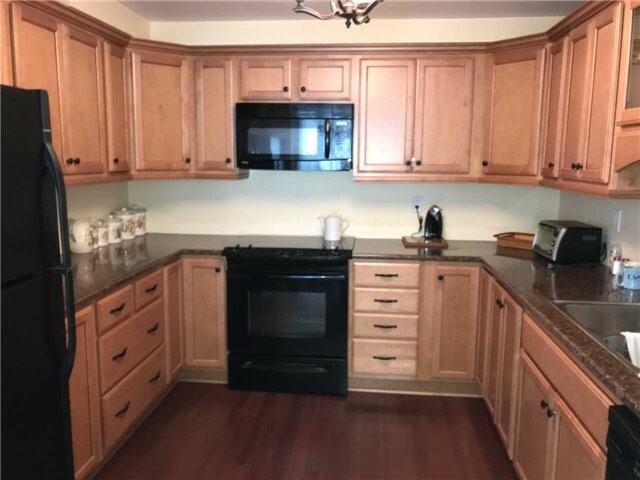 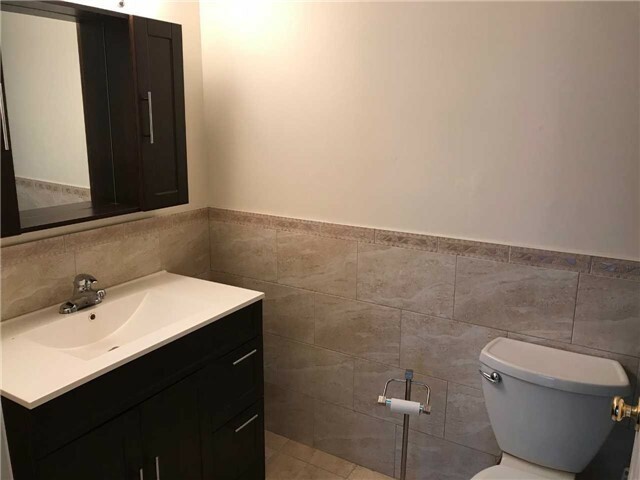 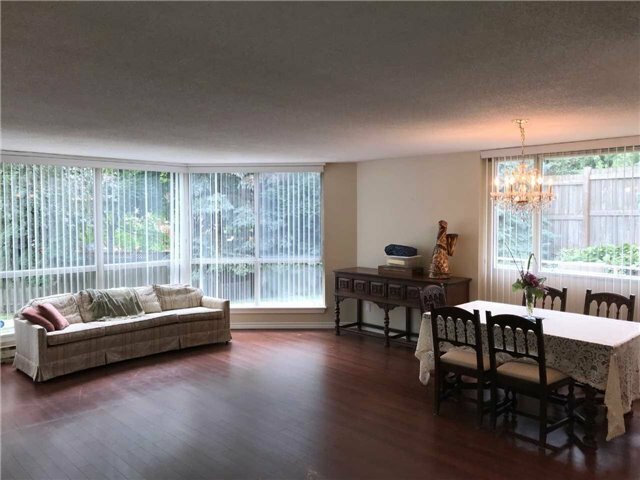 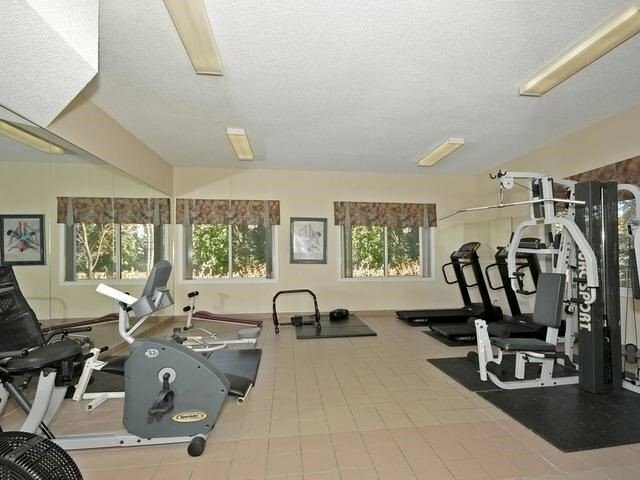 Overlooking The Backyard, Close To The Exit Door, Pathways, Super Quiet Building, Includes Party Room, Excercise Room And Nature Trails Nearby, A Goodsize Bedroom And A Very Open Concept Liv/Din Rm Combo Overlook The Kitchen, 5 Appliances, Water Softener. 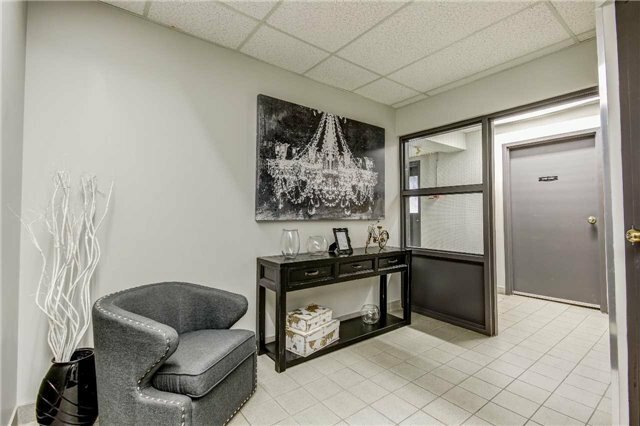 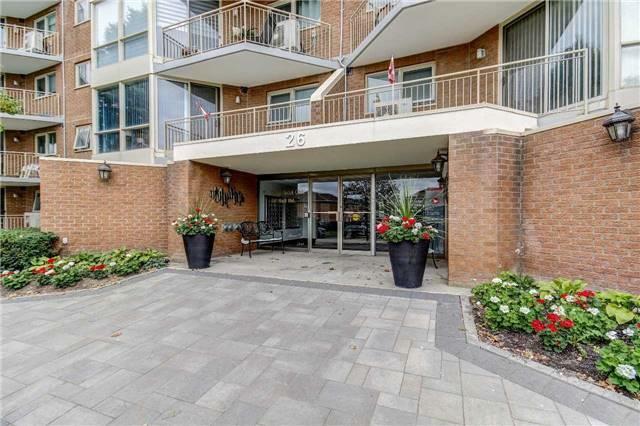 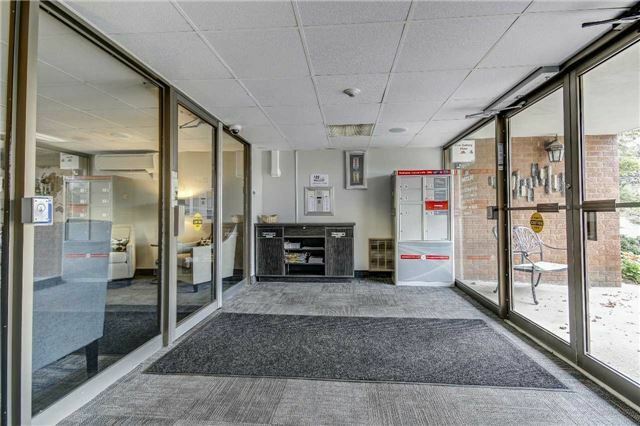 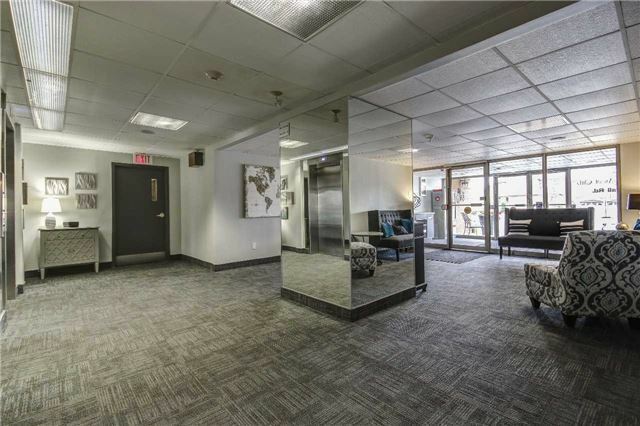 The Unit Available For Immediate Possession.